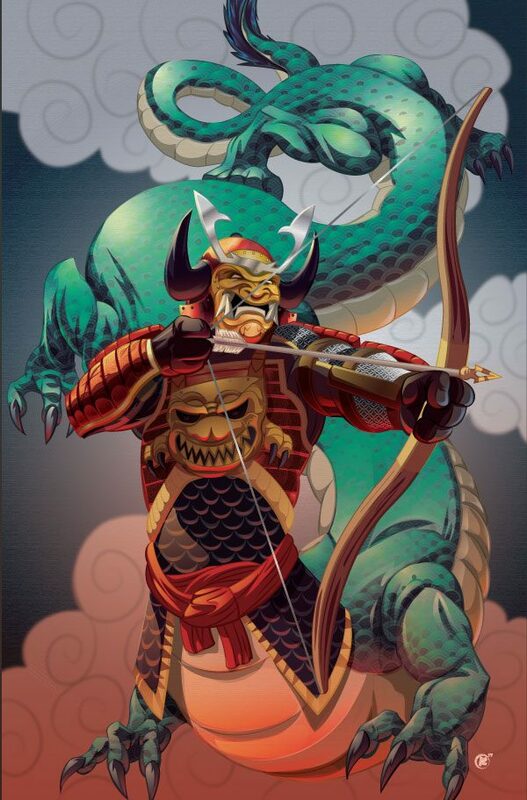 I have a fascination with both the Samurai warrior and Japanese dragons. Both are powerful symbols in their own right. I created this piece to be a combination of both, to create what I hope is a powerful image. Let’s bring your next project the inspiration and imagination required to grab the attention you desire.